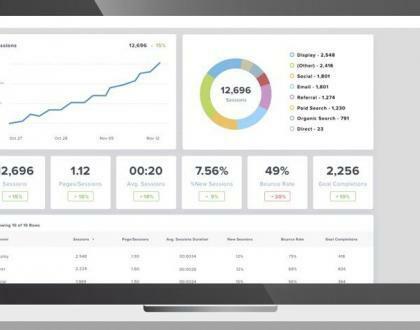 Customers today rely more than ever on online reviews to validate a business, service, or product. So much so, that 93% of customers’ purchase decisions are influenced by online reviews. 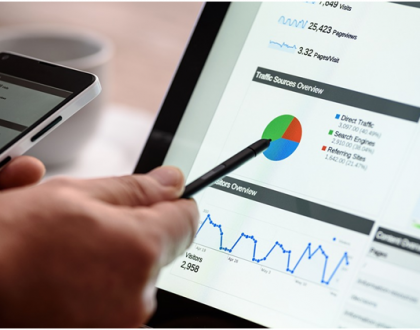 As a business owner or entrepreneur, building and maintaining your online review presence is not only important to draw in and motivate new potential customers to purchase, but it’s also critical for your local search engine rankings. 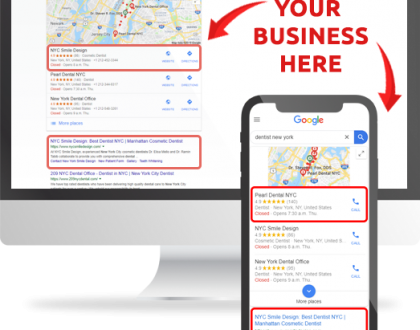 Google takes your reviews into account when deciding how to rank your business. 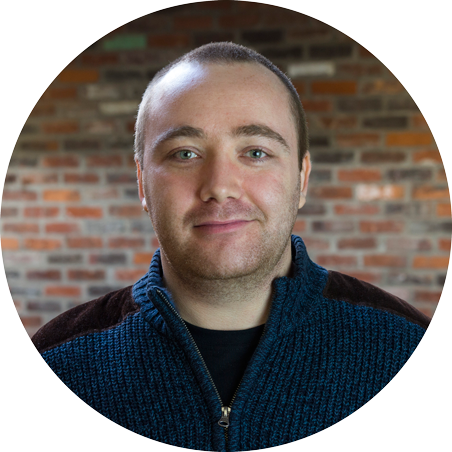 While half the battle is building your online reviews, the other half is managing them. Work in time to engage with and respond to your reviews. Use a calm and reasonable approach when responding to a negative customer. Not only can you mitigate the negative situation, but you may even end up with a loyal advocate at the end of it. 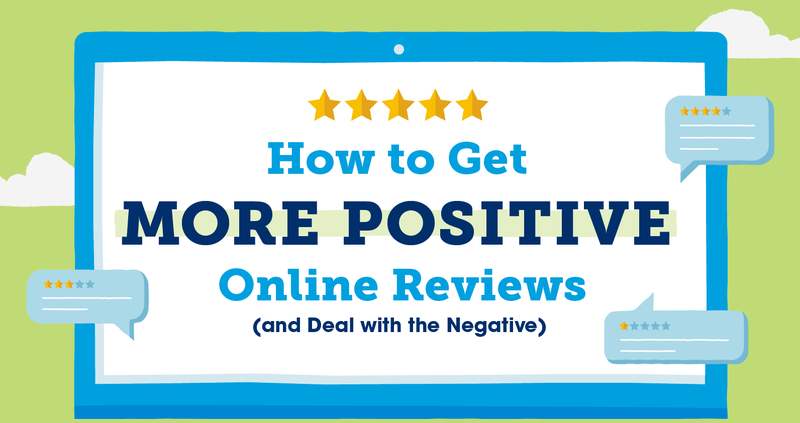 To start maximizing your online review presence, check out this infographic from Valpak on 12 actionable tips to gain more positive online reviews and a 5-step approach on how to respond to a negative review.